Welcome to Whitney Law Office, where Douglas Whitney has served the legal needs of the Fairport Perinton community for over 45 years. 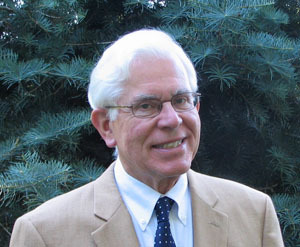 Douglas Whitney opened his general practice of law in Perinton, New York in 1969. His present office at 100 Packett's Landing is conveniently located in the Village of Fairport. 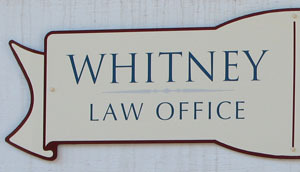 Mr. Whitney is a graduate of Dartmouth College, BA, and the University of Michigan Law School, JD. He served in the US Army from 1964-66, spending a tour in Viet Nam. He is admitted to practice law before all courts in New York State and a member of the Monroe County Bar Association and the New York State Bar Association. Mr. Whitney has served as Fairport village justice, Town of Perinton Ethics Committee chairman, and Fairport village attorney. His civic organizations have included Fairport Rotary Club, Fairport Baptist Homes and Fairport Baptist Homes Foundation Board, and Perinton Historical Society Board of Trustees. He is an honoree of the Fairport High School Wall of Fame.